A woman puts the Bibles away at the end of Sunday service. The entrance to an underground church in Puxi, Shanghai. 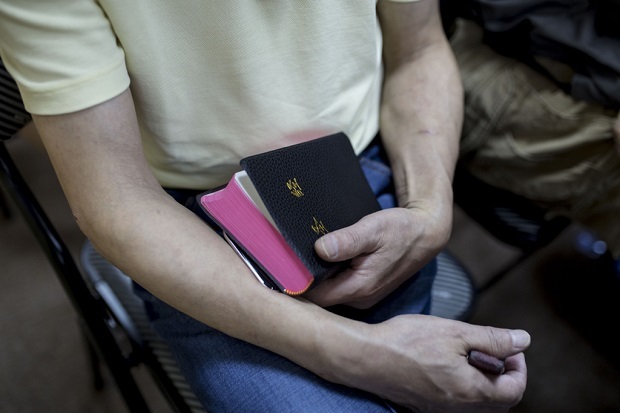 A man holds his Bible at an underground church. 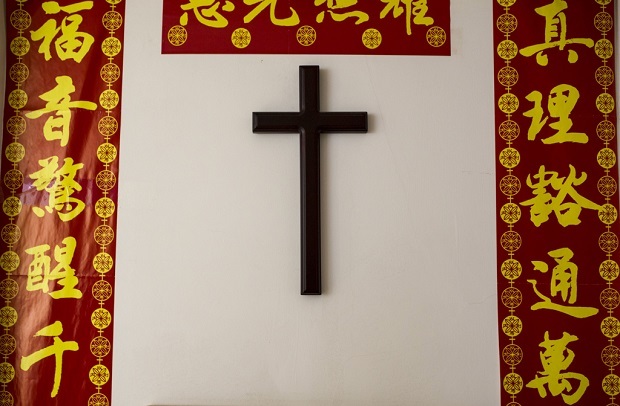 There are currently more than 68 million Christians in China, and experts say that in the future, China might become the biggest Christian country. Most of these believers reject the state sanctioned churches because they believe these institutions serve the Party’s interests and ideology. 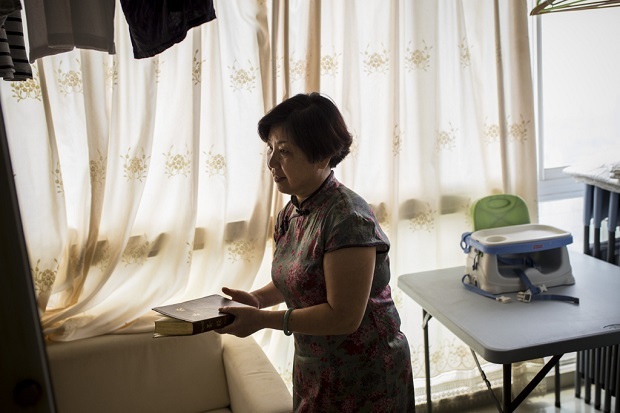 Instead, they gather in improvised churches in their homes or office buildings. Lisbon-based photographer Gonçalo Fonseca (@goncalo.fonseca on Instagram) spent two months in Shanghai exploring this subculture. 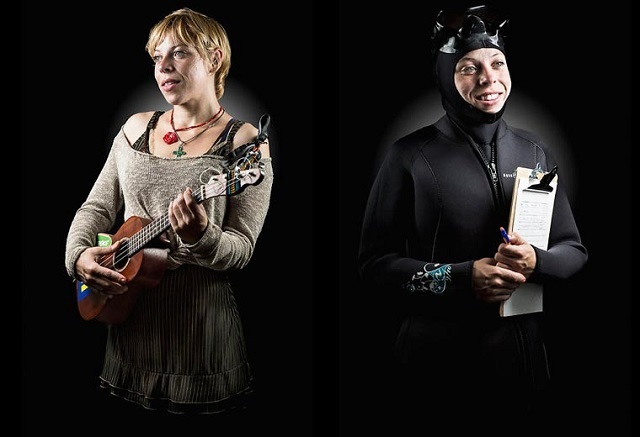 Underground Churches is a documentation of some of these hidden churches and the people who attend them. Fatima Uzhakhova, Ingush, was a granddaughter of biggest landlord in the Caucasus. Her family was split: some were repressed as “public enemies” of the Soviets, andothers joined the Bolsheviks. 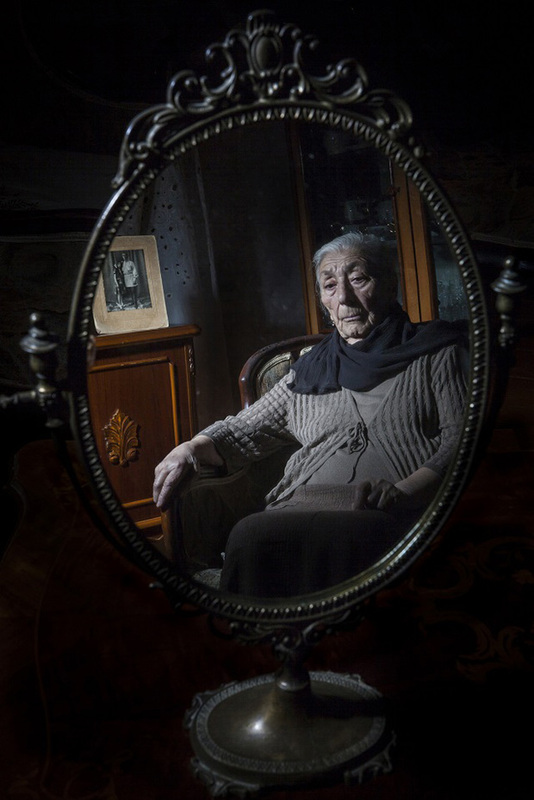 In 1944, the family was exiled to Kazakhstan with thousands of others. In exile, Fatima’s mother was sentenced to five years of jail for breaking a rule: she crossed the frontier of her exile zone. Fatima had to survive on her own since the age of 9. 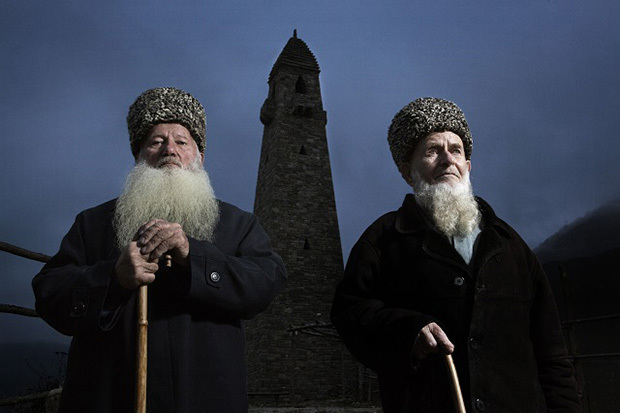 Chechen elders pose by the ancestry towers, which were ruined by the Soviets, rebuilt, then ruined again by the Russian army, and rebuilt again. 73 years ago today, the lives of nearly half a milion Chechen and Ingush people changed forever when Stalin ordered their deportation to remote parts of the Soviet Union. More than a third never returned, and the lives of the ones who did were already altered irreversibly. 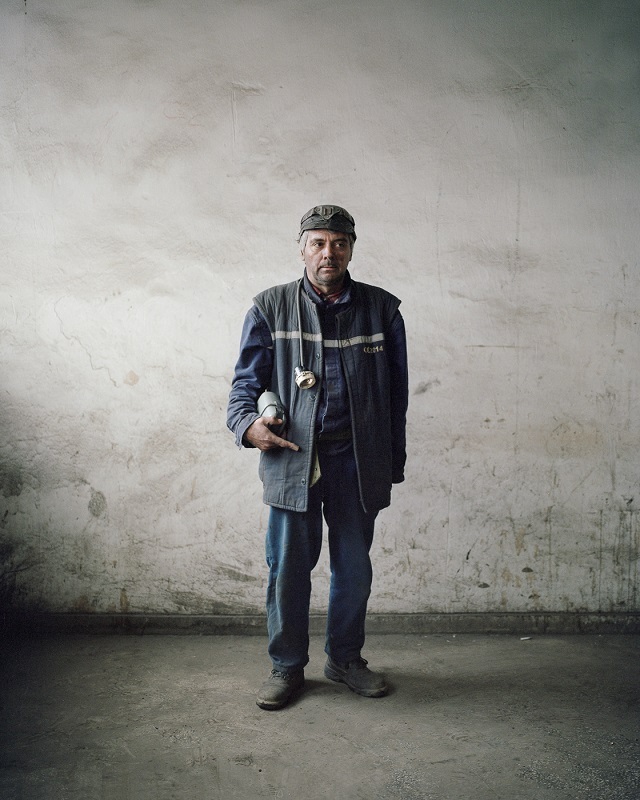 Russian photographer Dmitri Beliakov has been working in the North Caucasus since 1994 and came to learn about this dark chapter of history. 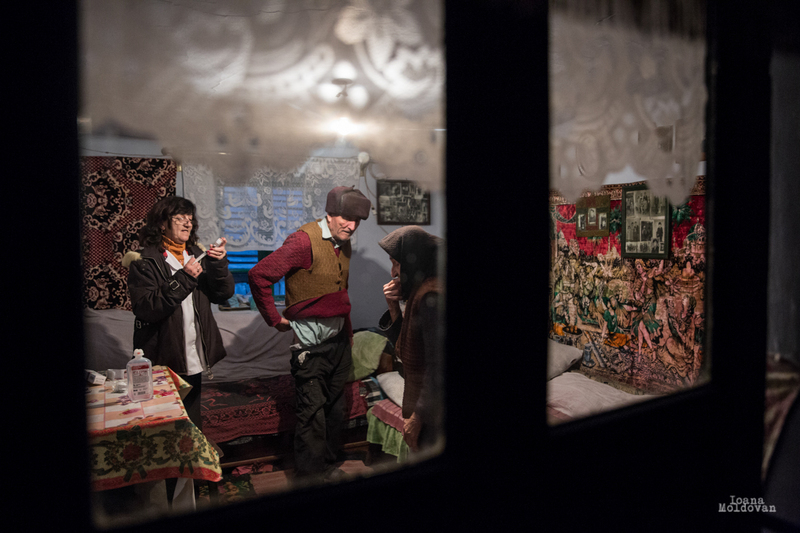 As the witnesses of the exile were one by one disappearing, Beliakov felt time was slipping away. 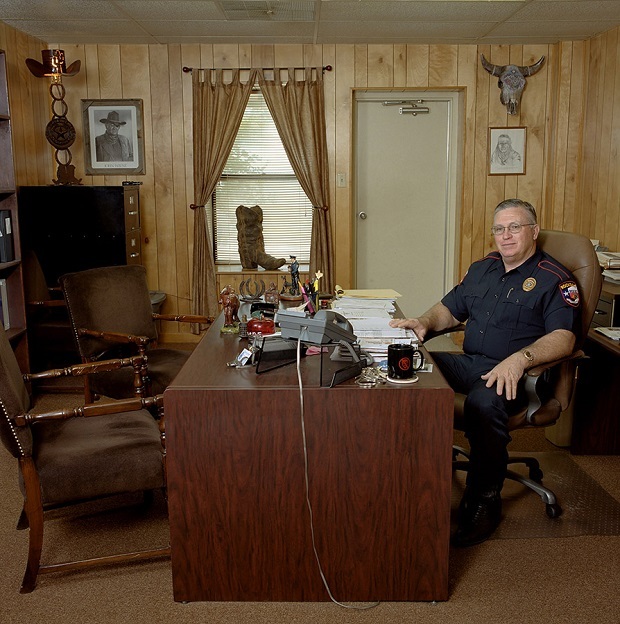 His project The Ordeal is the last chance to preserve their memory. 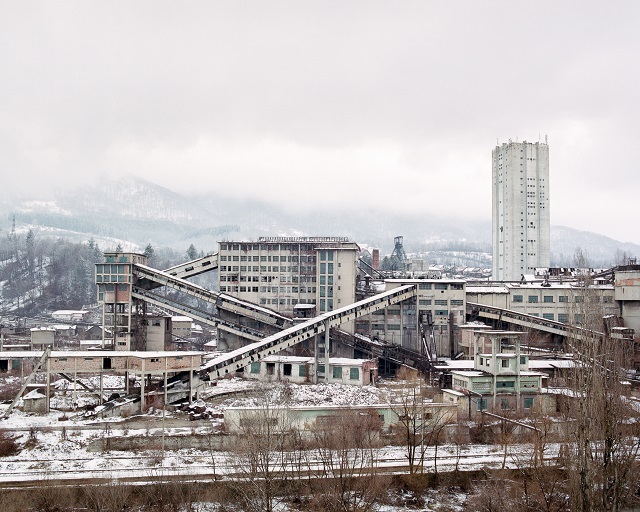 When Romania became part of the European Union in 2007, the country had adjustments to make. Among them was that every jail in the country had to have an ‘intimate room,’ a place for inmates to spend private time with their partners. 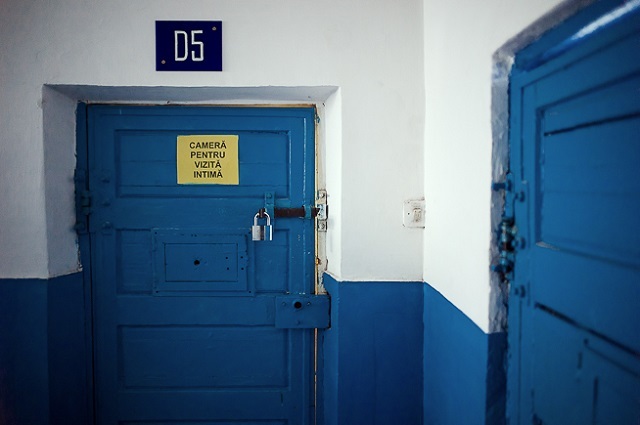 Over the course of several years, Cosmin Bumbut photographed these newly-created cells in all of the country’s 40 penitentiaries. 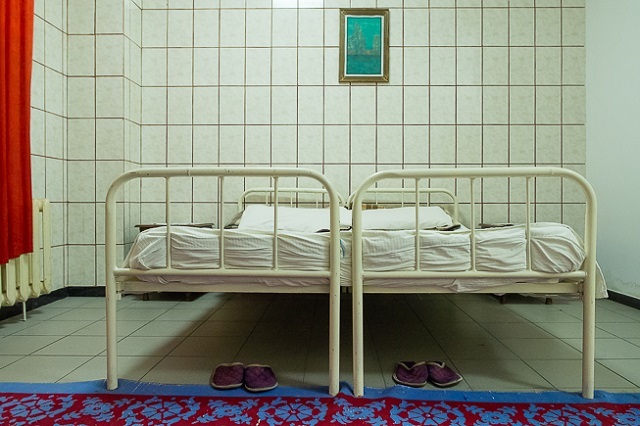 His photo series, Intimate Room, is a complete documentation of these artificially created spaces for intimacy. London-based photographer Marco Barbieri has always been interested in countries where politics and religion play a central role in people’s lives. 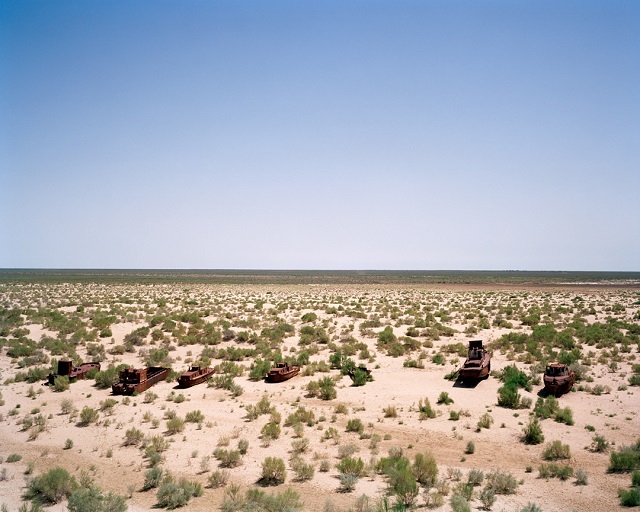 He decided to travel to Uzbekistan after seeing images from the disappearing Aral Sea, but his initial plan became much more than he thought it would. 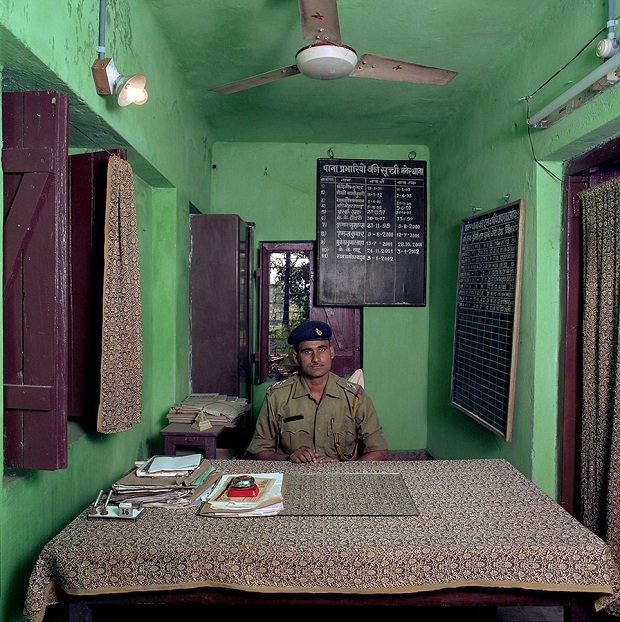 His photo series Water in the Desert places water in the country’s broader context, and reveals how a dictatorship can turn logic upside down and make the absurd an acceptable part of daily life. Mike was the first person to be in this project. He came from Ohio, but he had to leave because he used to smoke weed and was arrested. He is now rebuilding his life, has a place to stay, and started work, thanks to an organisation from San Francisco. Honey run away from home because of her violent husband. She slept in her car, but it broke down. The police took it, so she had to sleep in the park. She learned how to play the ukulele by herself. She is called Honey because of her sweet voice. She had her first performance at the hotel where I photographed her. Few people’s lives turn out exactly as planned. 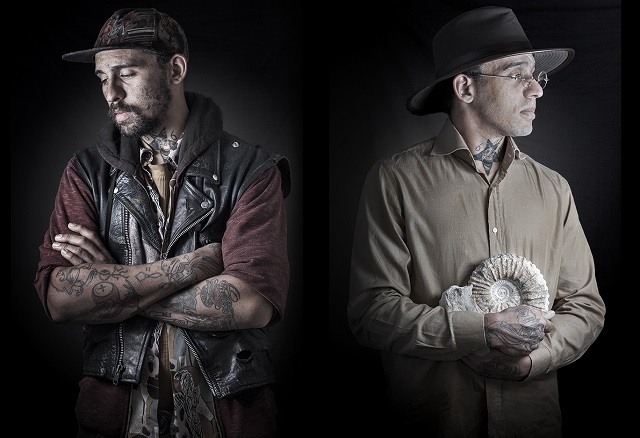 Horia Manolache’s series The Prince and the Pauper portrays homeless people from San Francisco, as they are now and as the people they once dreamed they would become. 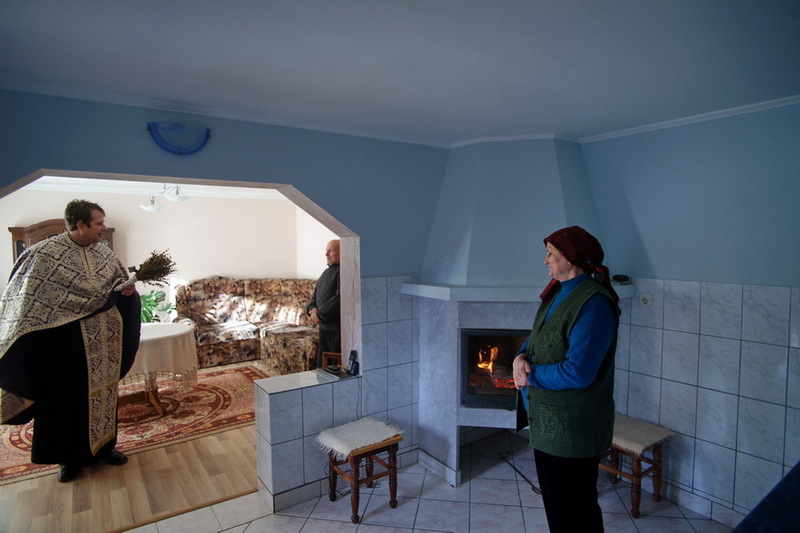 In traditional communities in the North of Transilvania, accompanying the local priest on his visits gives you a privileged kind of access into people’s lives. 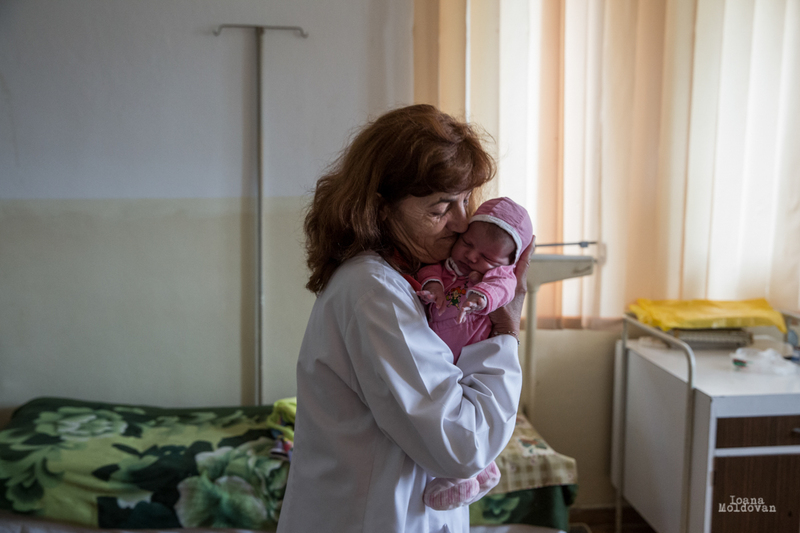 That’s what Romanian photographer Remus Tiplea discovered during the two years he documented the relationships between two priests and the families in their parish. 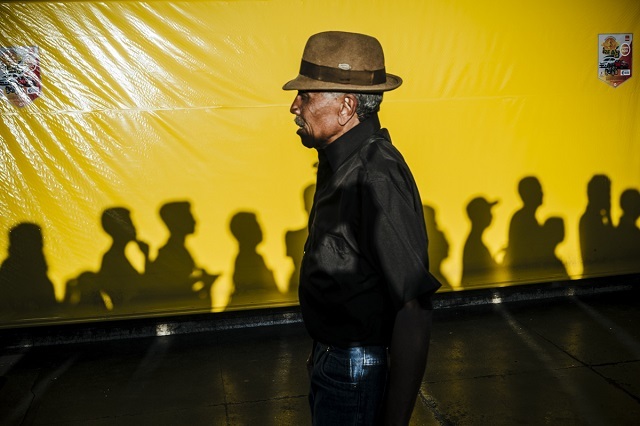 When he moved to Brasilia in 2014, photographer Gustavo Minas couldn’t help but feel alienated. The city felt prone to separate; he didn’t like its open spaces and unwalkable roads, and the way people seemed to always be in their cars made him feel disconnected. The only place where he could feel the buzz of life was Rodoviaria do Plano Piloto – the Central Station of the city. 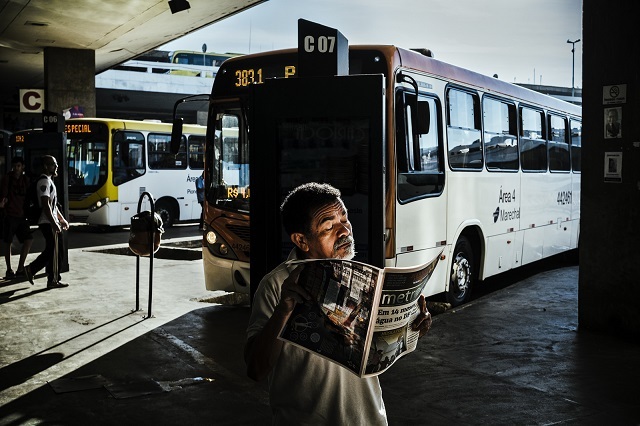 His ongoing series Bus Stop is the result of his need to observe and get closer to others.